With the advances in technology, every attendee at a live event becomes an amplifier. Live events are no longer just for the audience, but rather for anyone with access to the internet. This means brands and event planners need to blend the online and offline experience during a live event, proactively taking control of the conversations. Here are four keys to optimizing your next event’s blended online-offline experience. Utilizing hashtags and handles is the easiest way to filter social media activity and find out what people are saying about a given topic or event. Brands run into real trouble when the event hashtags are too long, or if people don’t know what it is! 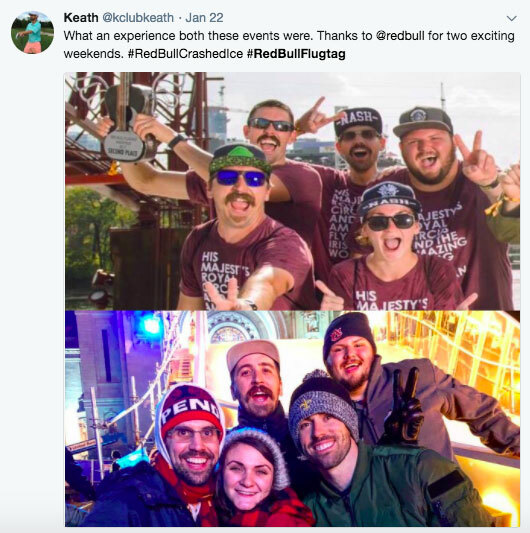 Red Bull does a great job of using hashtags for each of their different event series. Even if you choose a hashtag that’s easy to remember, the truth is, attendees will indefinitely, not know, forget, or use whatever hashtag that strikes their fancy. That’s where geofencing comes in to capture the posts that are missed through your basic social media filtering. The influencer game has been huge in terms of priority as of late, because it’s incredibly effective when done correctly. Influencer management is all about building an ongoing relationship with that user. When engaging with influencers in real-time, it’s important to monitor what they’re talking about and what they’re interested in. From there, engage in conversation relevant to them. Once this conversation has been initiated, the goal is to continue to build and create a strong brand-influencer relationship. 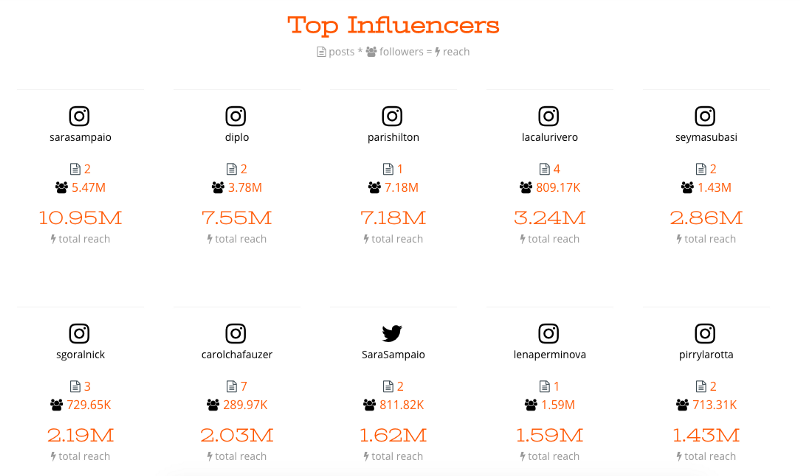 Burning Man was able to view the top influencers who were at their event and then engage them in real-time. Out of sight, out of mind, is more real than ever in the digital world. One way to make your event’s online conversation top of mind is by displaying the activity throughout your event. This reminds your audience that the party isn’t only happening in-person, and that they have the opportunity to share and engage online. 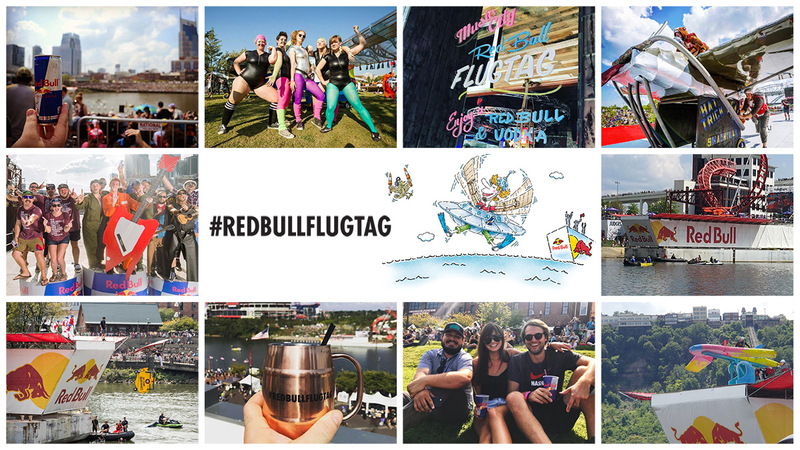 For Red Bull Flugtag, we were able to track real-time social insights that encouraged social engagement and increased awareness of conversations happening during the event. Engagement begets more engagement! Part of blending online and offline experiences is done behind the scenes by the event planners and marketers. Real-time monitoring of conversations and sentiment online give insight into things that may need to change on-site and allows them to drive attendee action. This could be to visit a tent, share a certain piece of content or claim event swag. Not only is this monitoring good for reactionary changes on-site, this information also provides leads regarding attendees worth engaging once the event’s over. This allows your brand to continue to cultivate relationships online and offline. Being prepared to create a blended online and offline experience as things become more digital is critical. It requires preparation and visibility to what people are saying and how people feel throughout the lifecycle of an event. 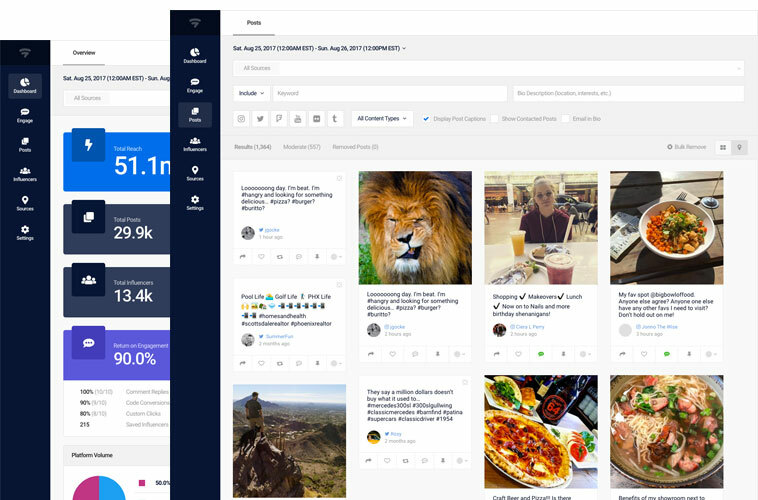 At Ampsy, we make it easier to track the sentiment of your audience, engage influencers and continue to gather more data about your event marketing.